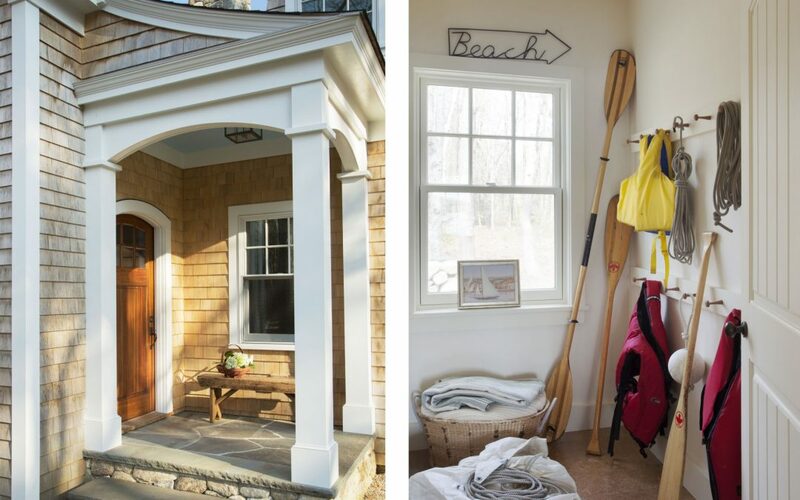 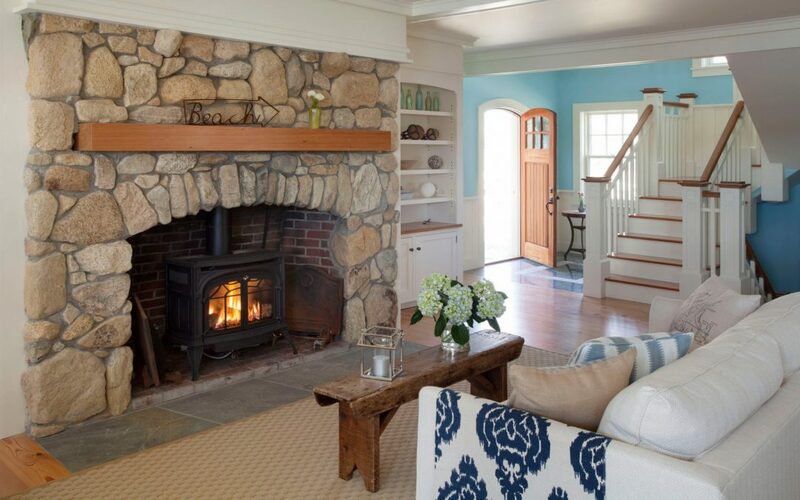 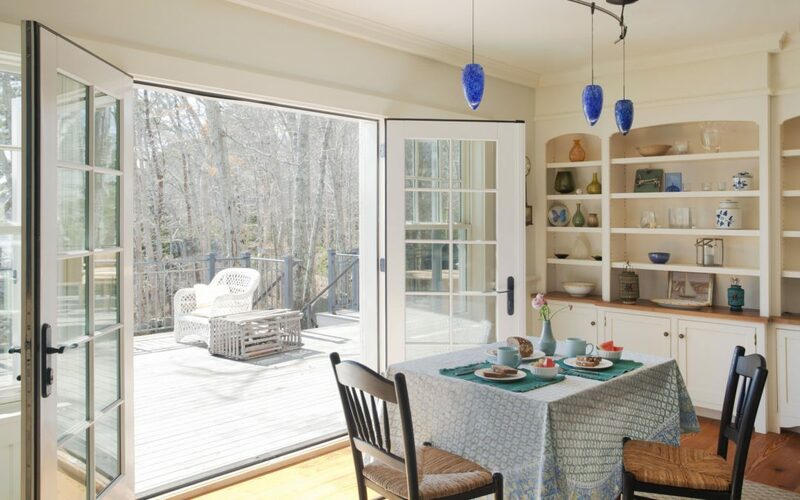 When the homeowners purchased this existing beach cottage, they were seeking a comfortable, relaxing home that was easy to maintain. 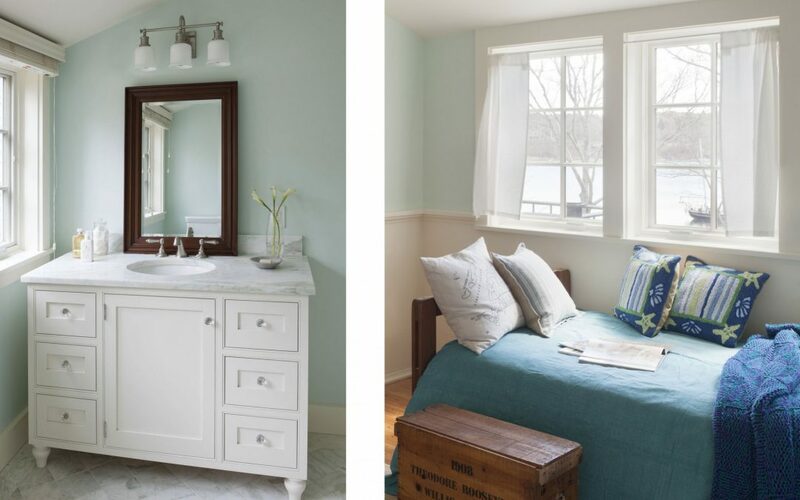 Elizabeth Swartz Interiors reconfigured the space, enlarging the small original footprint to improve both function and aesthetics. 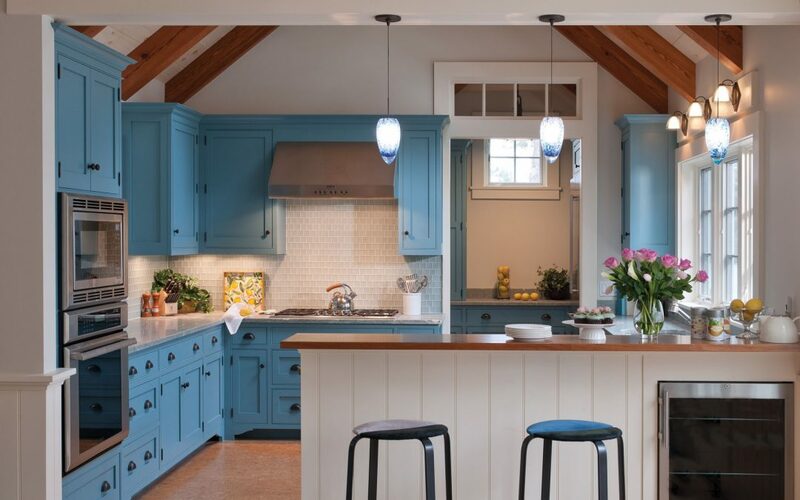 The use of cool blues coupled with warm woods and natural finishes create spaces that are open and welcoming, reflecting the home’s close proximity to the ocean. 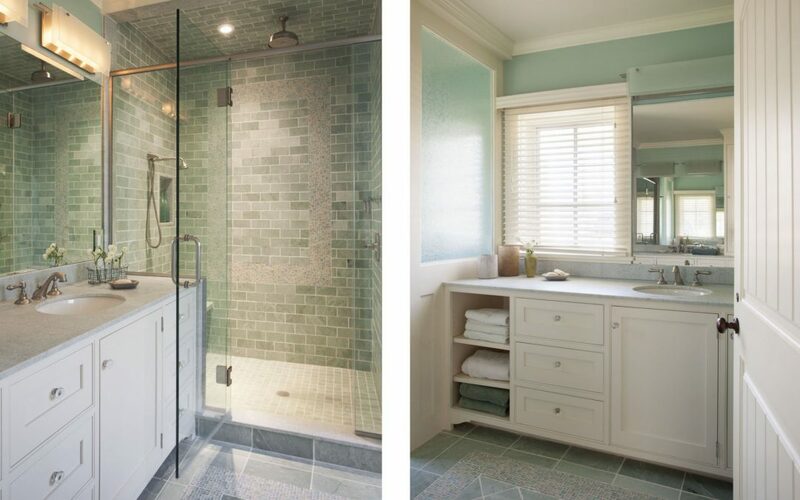 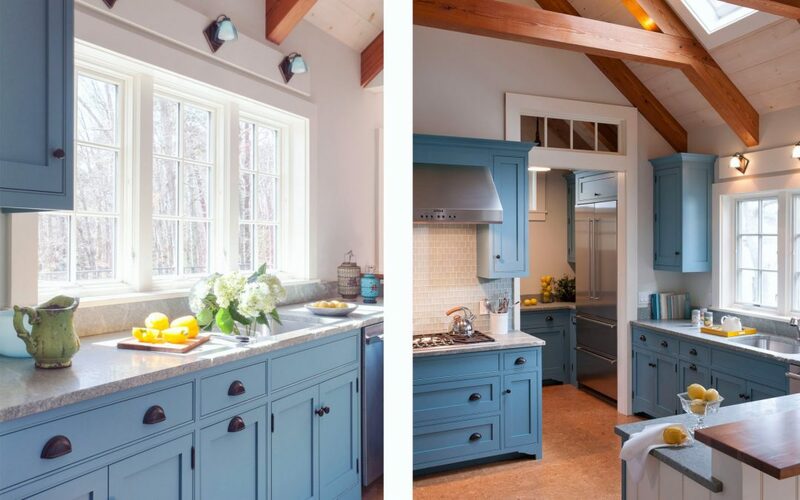 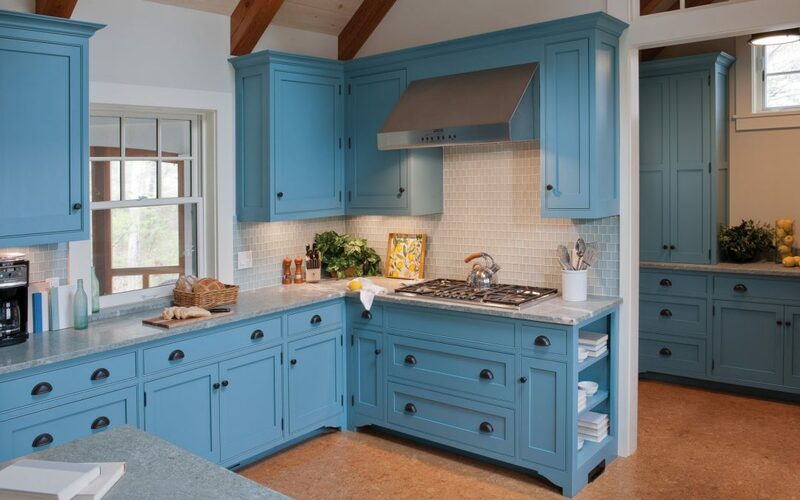 These calm hues with subtle finishes and furnishings allow the architectural details to shine. 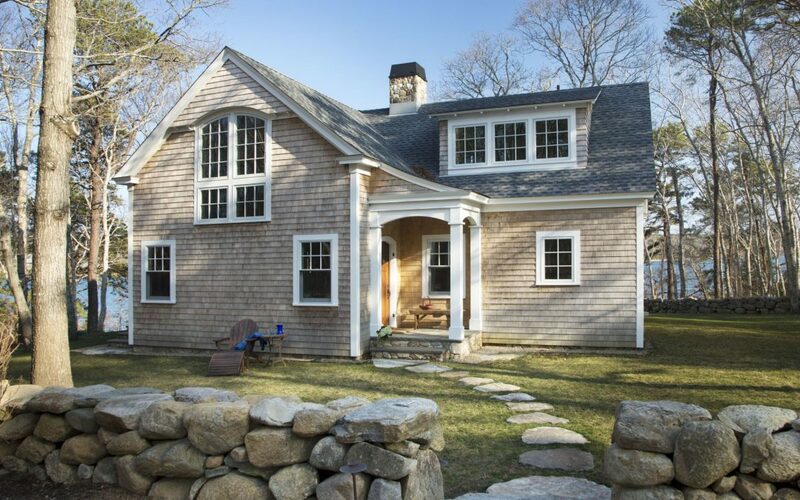 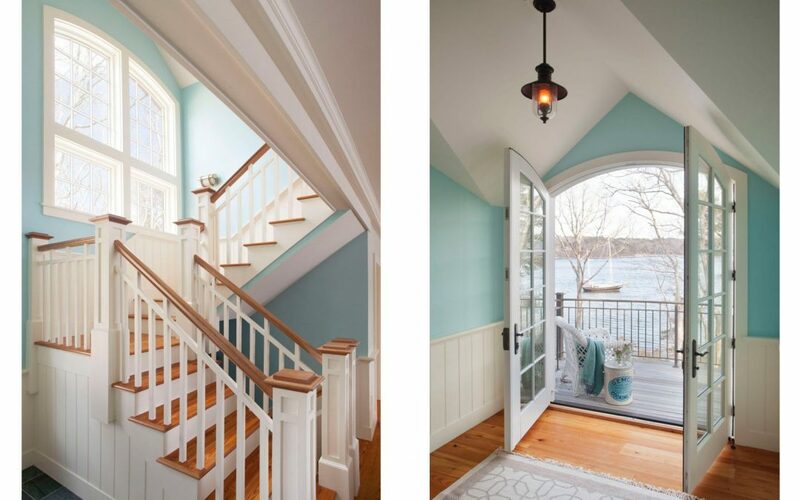 This property has been featured in Seaside Style, Better Homes and Gardens, and Cape Cod Home magazines and on Houzz.